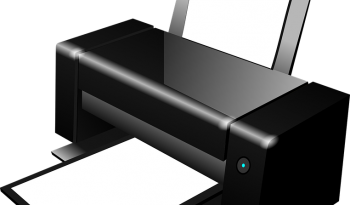 Printers can play an essential role in the functionality of the businesses. Production printers being consider as the great invention in IT industry. High volume of printing and speed capabilities are few factors that differentiate production printers from traditional printers.